MANCHESTER, NH and MEXICO CITY – August 14, 2012 – Velcro Industries, with its commitment to creating smart products, services and technologies wherever things can be connected, today announced its “Back to School” promotion with OfficeMax Mexico. Velcro Industries is working with 89 OfficeMax locations to launch a complete line of VELCRO® Brand consumer solutions to help improve the way that teachers and students connect. As part of the initiative, Velcro Industries is showcasing VELCRO® Brand Memo Boards. The Memo Boards are available in purple and green and offer a unique, new way of organizing and displaying photos, artwork, papers and schedules without bending or damaging. Each board is packaged with the Brand’s special VELCRO® clips which connect items to the board without damage. In addition, OfficeMax will be carrying VELCRO® Brand Stationery Products and ONE-WRAP® Brand Straps as part of the “Back to School” promotion. Velcro Industries’ “Back to School” promotion will continue to run in select OfficeMax stores through September 15th. To learn more about the products, please visit https://www.velcro.com/Products/Office-Solutions.aspx. Velcro Industries together comprise a technology-driven, global organization providing fastening solutions that solve problems in simple, elegant and surprising ways for businesses and consumers around the world. With more than 50 years of experience, Velcro Industries are proud of their heritage in innovation. Velcro Industries B.V. owns over 300 active patents and numerous trademarks, including the VELCRO® mark which is registered throughout the world. 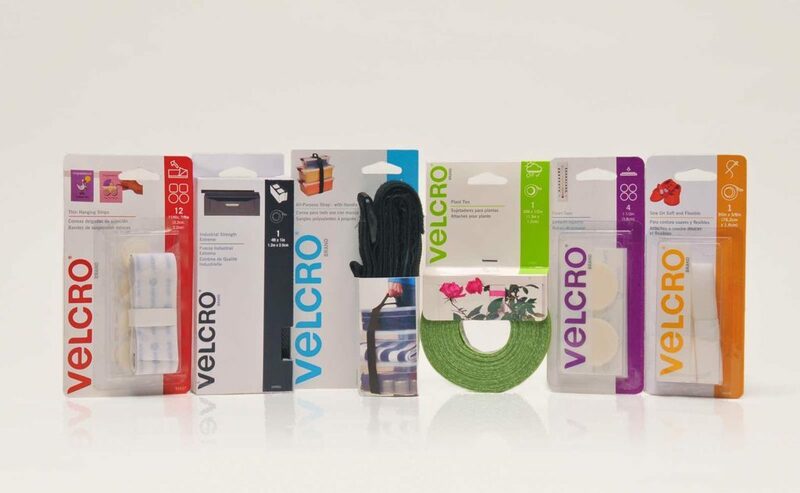 Velcro Industries offer global resources for world-class solutions, with manufacturing locations in Spain, the United States, Canada, Mexico, and China and sales offices around the world. “Like” VELCRO® Brand on Facebook: http://www.facebook.com/velcrobrand or visit www.velcro.com for more information. OfficeMax Incorporated (NYSE: OMX) is a leader in integrating products, solutions and services for the workplace, whether for business or at home. The OfficeMax mission is simple: We provide workplace innovation that enables our customers to work better. The company provides office supplies and paper, in-store print and document services through OfficeMax ImPress®, technology products and solutions, and furniture to businesses and consumers. OfficeMax customers are served by approximately 29,000 associates through e-commerce, more than 900 stores in the U.S. and Mexico, direct sales and catalogs. OfficeMax has been named one of the 2012 World’s Most Ethical Companies, and is the only company in the office supply industry to receive Ethics Inside® Certification by the Ethisphere Institute. To find the nearest OfficeMax, call 1-877-OFFICEMAX. For more information, visit www.officemax.com.